This great Moab Brewery Johnnys IPA Cycling Cap is made by World Jerseys. Beautifully constructed out of a polyester blend fabric wicks moisture and keeps your dome dry. Just like any another other cycling cap this one comes with a bill that can be flipped up or worn down. 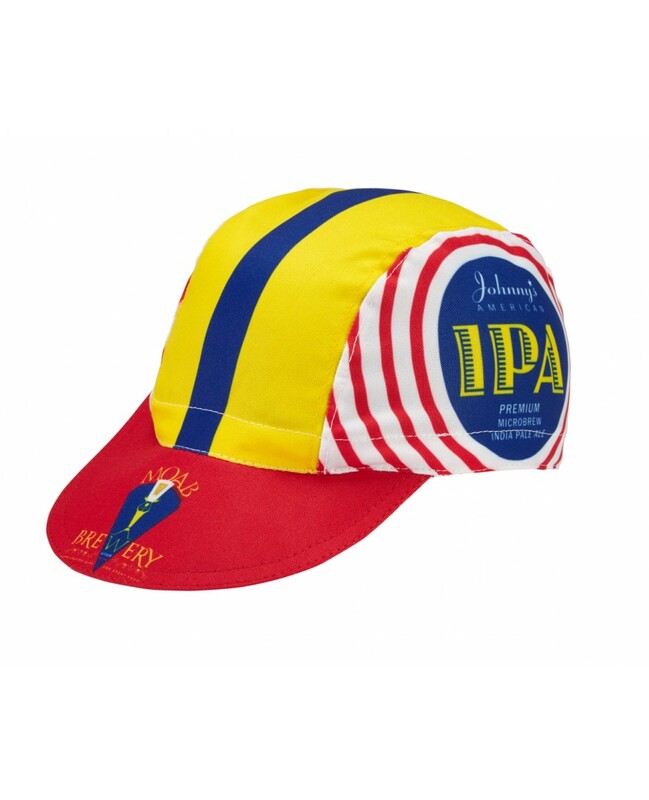 You can also match this cycling cap up with our awesome Moab Johnnys IPA Cycling Jersey. One size fits most and is constructed with elastic to give you a little extra stretch.